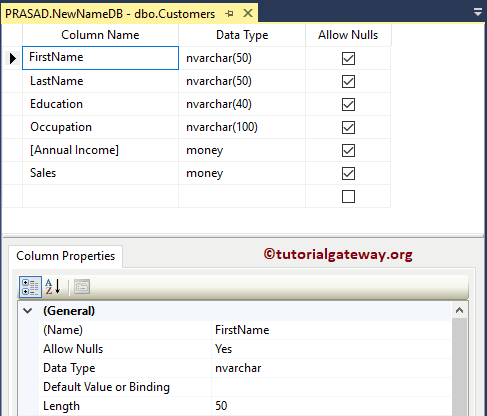 In SQL Add Column is used to add a new column to the existing SQL Server table. 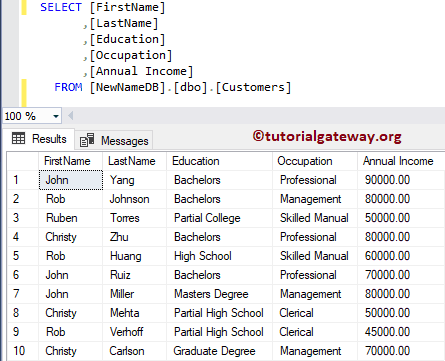 In this article, we will show you, How to use the SQL Alter Table Add column statement to add a new column with an example. 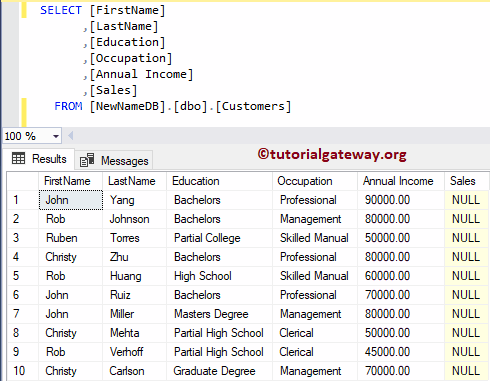 For this Sql Server alter table add column demonstration, We are going to use the below-shown Customer table. 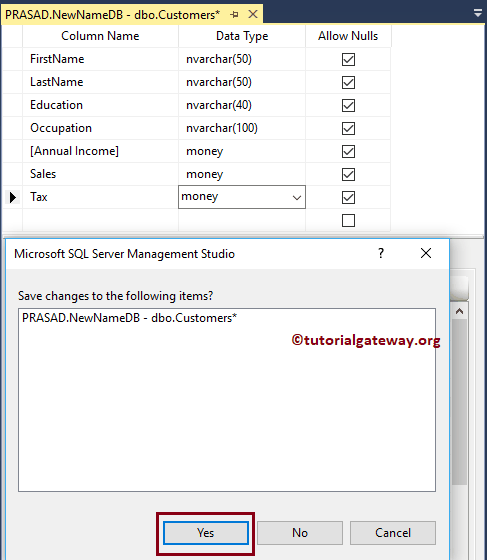 If you can access the SQL Management Studio then you can use the following steps to add a new column. 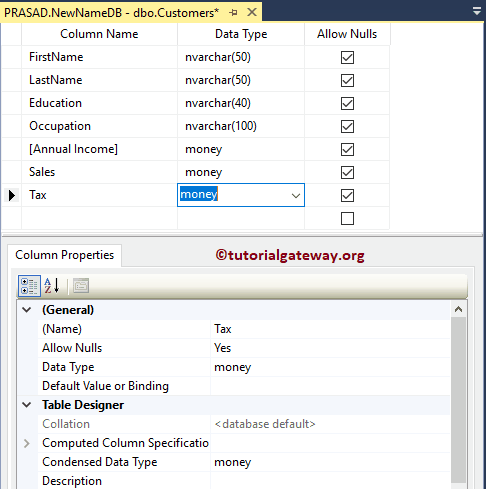 Right-click on the Table, and select the Design from the context menu. 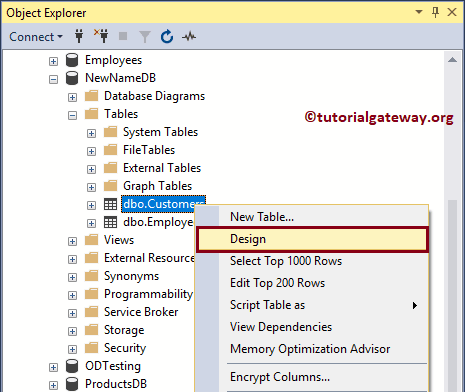 Selecting the Design option will open the table in design mode. Click the Close button will display the pop-up window. 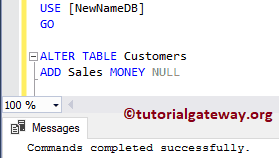 Please select the Yes button to save the changed that you made in the design window. 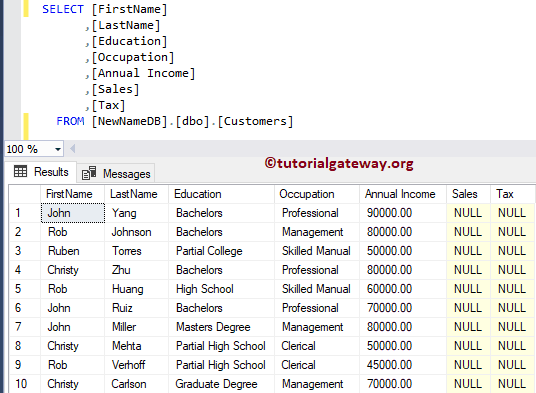 Now you can see the newly added column called the tax.